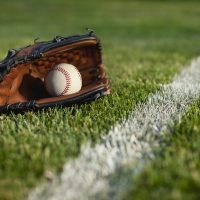 The Austin Post 91 Legion Baseball team split its season-opening doubleheader with the Rochester Redhawks. Austin won the first game 3-2. Jack Dankert was the winning pitcher. In his last three starts (two with the Packers and the Legion start), Dankert has allowed two earned runs in 16 2/3 innings with four walks and 24 strikeouts.